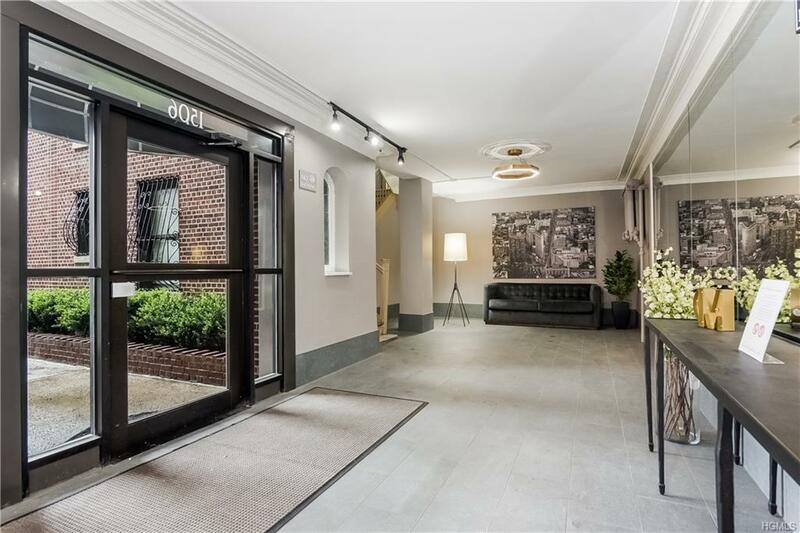 Come and see this wonderful sun drenched 1 Bedroom in a quiet co-op building in Westchester Square. Recent Lobby and Hall renovations completed. 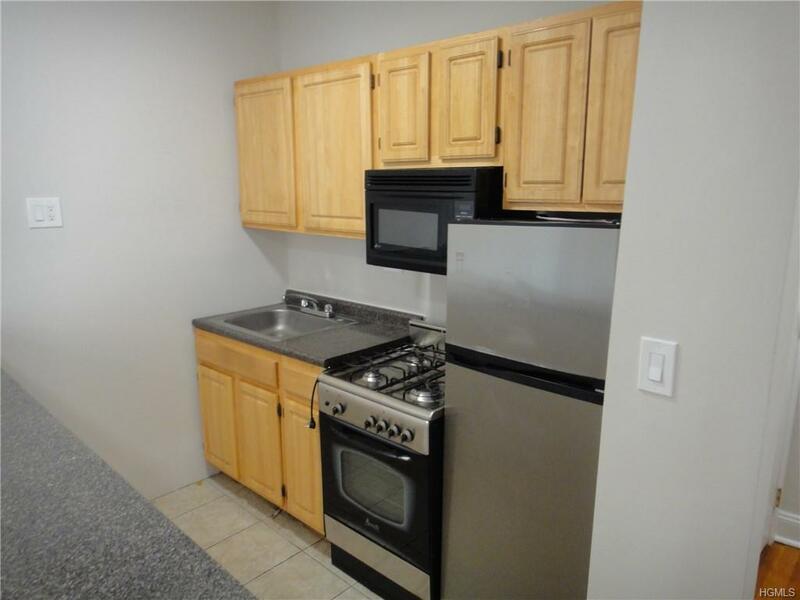 Renovated kitchen and bathroom, plenty of closet space. 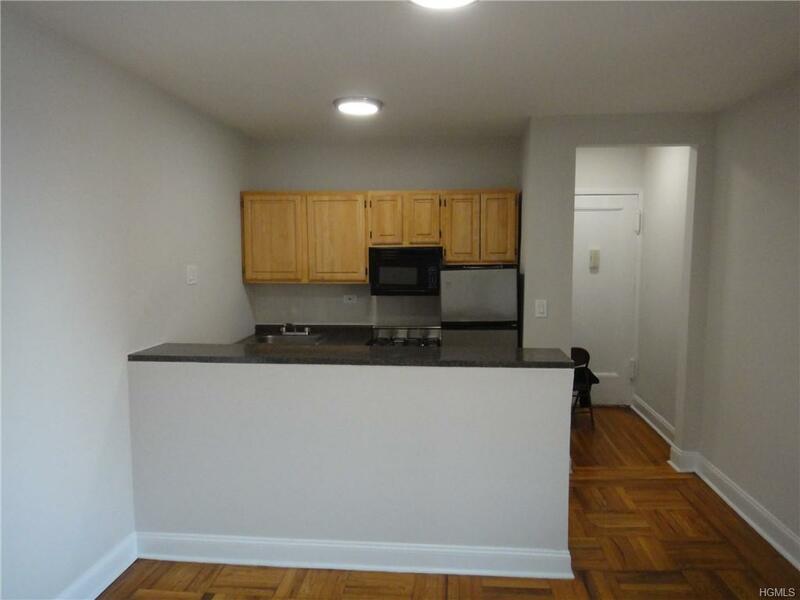 Gleaming hardwood flooring throughout the unit. 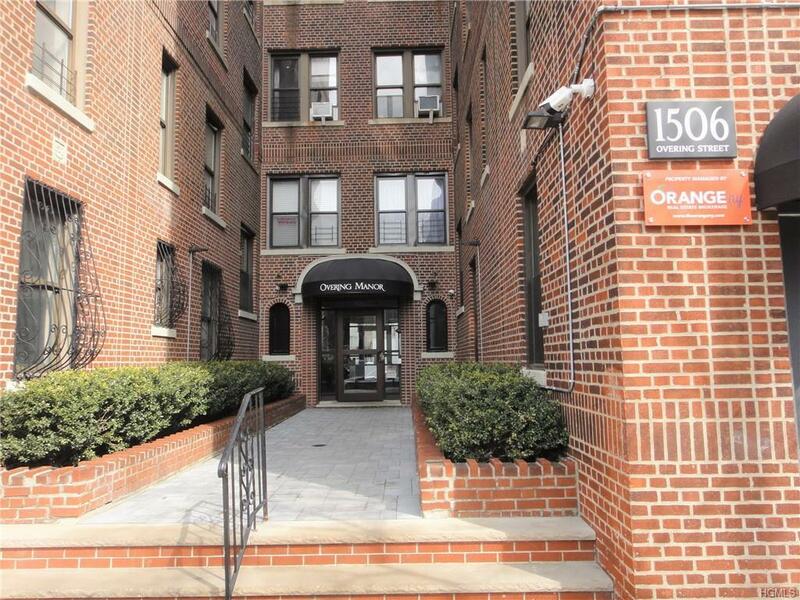 Walk to all that Westchester Square has to offer, easy commute to NYC via #6. No Pets, Min 10% Down Payment, Max 90% Mortgages. No Subleases or Investors. Listing courtesy of Christian Parker of Orange Realty & Consulting Inc.